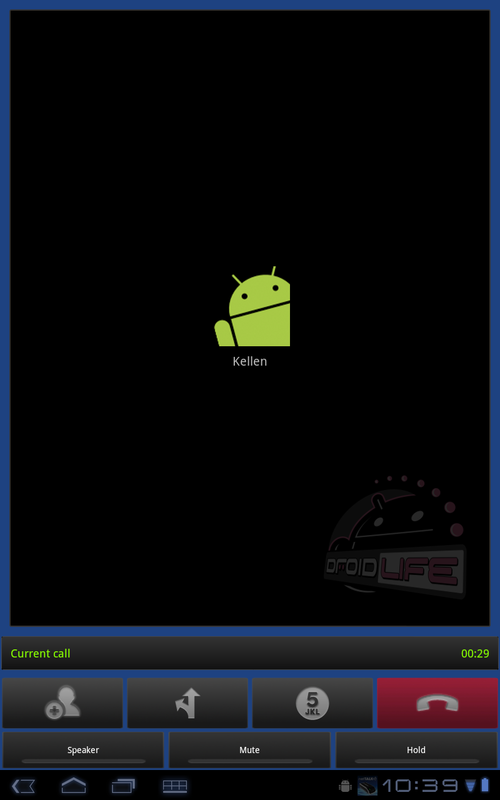 Our fine friends over at XDA managed to sideload the .apk for netTALK onto a Motorola XOOM and noticed that it actually allowed them to make calls over both WiFi and 3G. For whatever reason though, it won’t allow you to accept calls, but making them brings us at least half way there, doesn’t it? As you can see from the screenie above, it definitely worked on my XOOM, although the mic did not appear to be working so the conversation was sort of 1-way. I’m sure someone will tweak it enough to work in no time though. You can download the app here and try it for yourself. Samsung Fascinate Froyo Source Released...Wait What? Last Day to Order this Limited Droid Life T-Shirt!